Africa is richly blessed with bird species. Haden Clendinning introduces nine different, hungry birds via their eating habits. 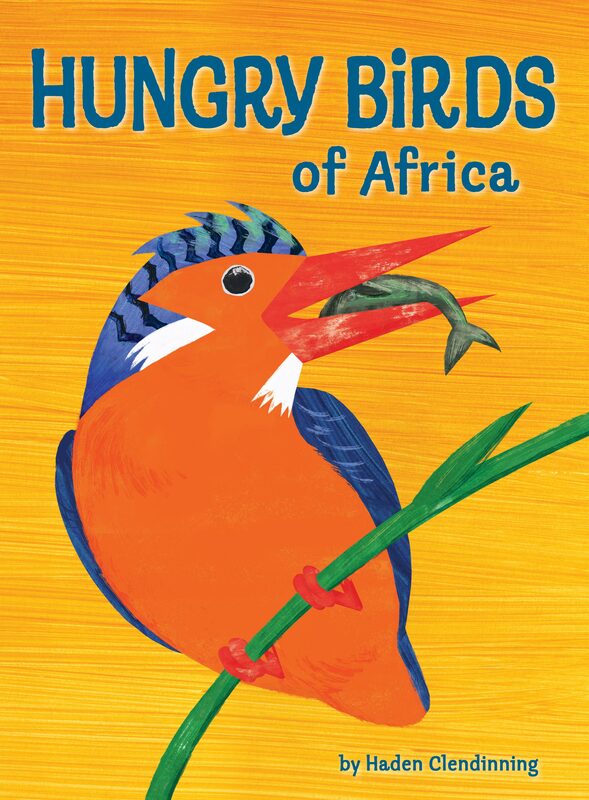 Written in rhyming verse, the text is fun yet educational and young readers/listeners will find out whether the birds are still hungry by their respective bedtimes. Each bird is magnificently illustrated in colour.